Pat's Bouncing Castles have two marquees in two different sizes for you to choose from. A 10 x 10 and a 10 x 15 size depending on your requirements. Whatever you are planning, speak to Pat's Bouncing Castles about your marquee hire today. We can also provide you with flooring, lighting as well as table and chairs should you require them for your event. Trust Pat's Bouncing Castles to install and erect your marquee with minimal disturbance to you. 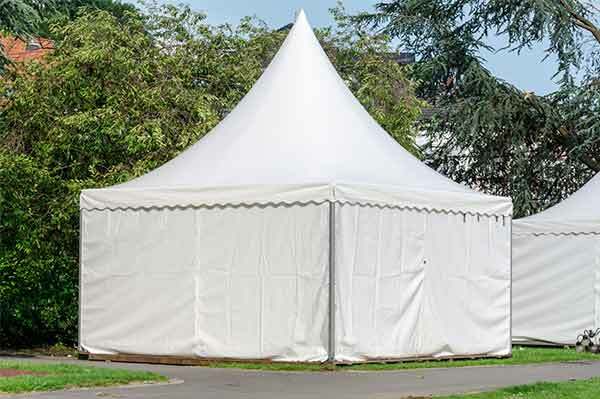 Our experienced team will look after the installation and removal of your marquee as per your wishes. All of these great services come at competitive prices and our assured quality of customer service.